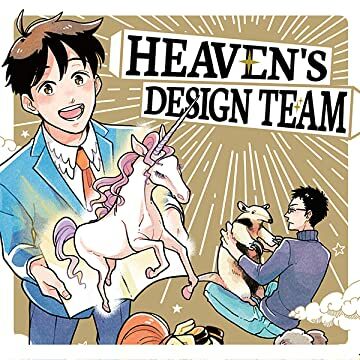 In Heaven's Animal Design Department, designers create a variety of new animals daily while contending with the unreasonable requests of their client: God. 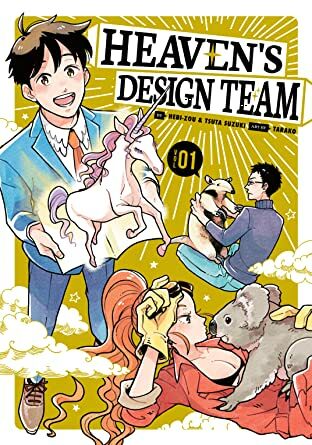 Funny, interesting, and full of useful information, this series answers questions such as, "Why can't unicorns exist? ", "What makes an animal taste delicious? ", "What's the most powerful creature in the ocean? ", and, "Bird versus snake: who would win?" 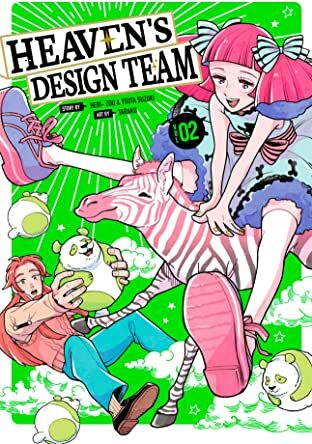 You won't believe it's a manga series when you read up on the featured animals in the included encyclopedia entries. Heavenly Design Team will make your next trip to the zoo or aquarium 100 times more fun!